How can both Jews and Christians be God’s chosen people? These are some of the questions that must be faced in the light of current attacks on Christian Zionism by some evangelical writers. 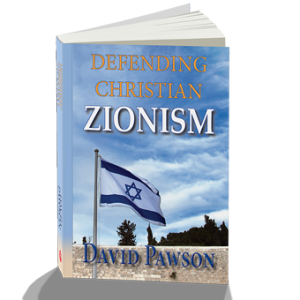 David Pawson believes that Christians need very clear biblical understanding before making political pronouncements about conflict in the Middle East.